◎ Use advanced high speed machine (CNC). 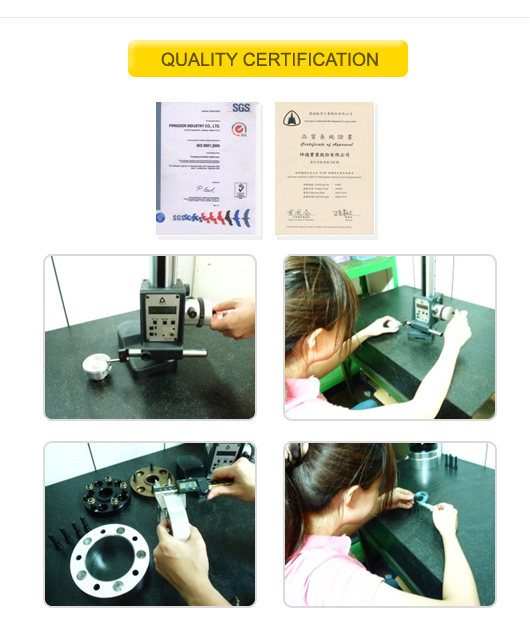 ◎ Provide the best precision and stabled quality. ◎ Strict QC control department. ◎ Ensure to finish all parts precisely in shortest time.